The past 6 weeks have been magical at Ncinci One’s Montessori. 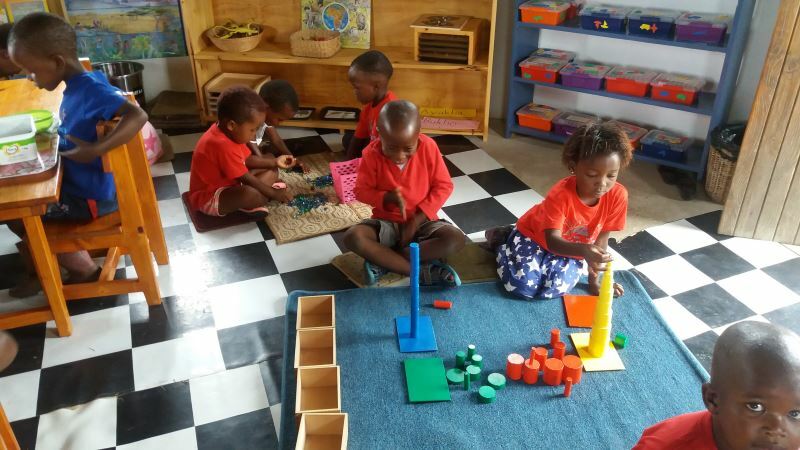 The children are all absorbing and developing at a rapid rate and it is really great to observe and be a part of. Once again the generosity of people has been absolutely amazing! Ncinci One’s Montessori is very proud to say that we will be expanding from 14 to 25 children! 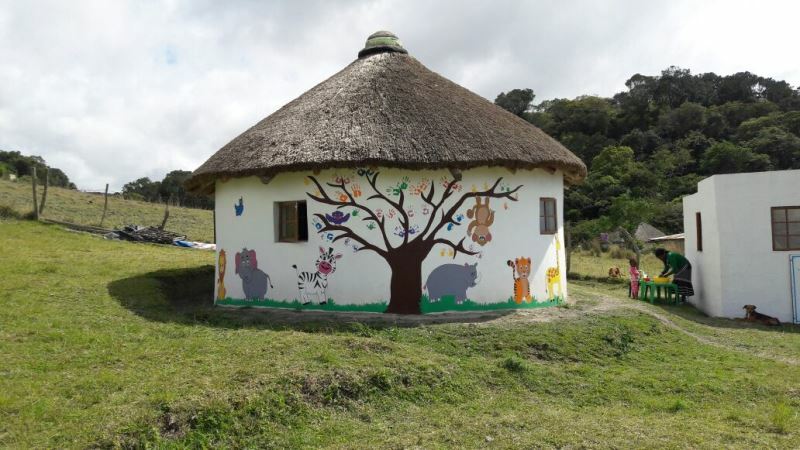 We are now able to build, furnish and equip a second rondawel, with thanks to the incredible support of The Kamvalethu Foundation, Susan Gallagher (Terra Firma Gardens) and Mrs Margaret Moore. 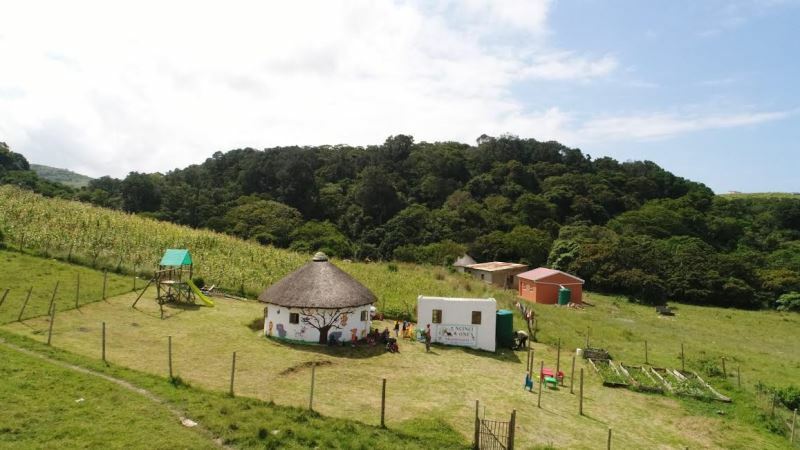 You have made our dream come true and because of your generosity, 11 additional young rural Xhosa children will now be able to access a solid Montessori foundation, which will help them with all later learning. For this, we thank you enormously! Round Table Mthatha generously made another R10 000 donation to our project, and for this we say a HUGE thank you! . 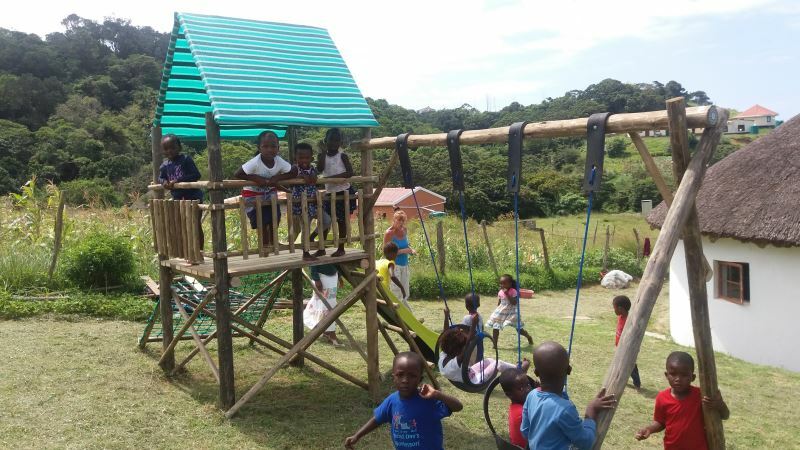 Sustainable Coffee Bay NPO and Ikhaya Labantwana Montessori very generously bought a jungle gym and 2 swings for Ncinci One’s Montesssori. The children spend many happy hours on this equipment! Thank you very much for this great gift! 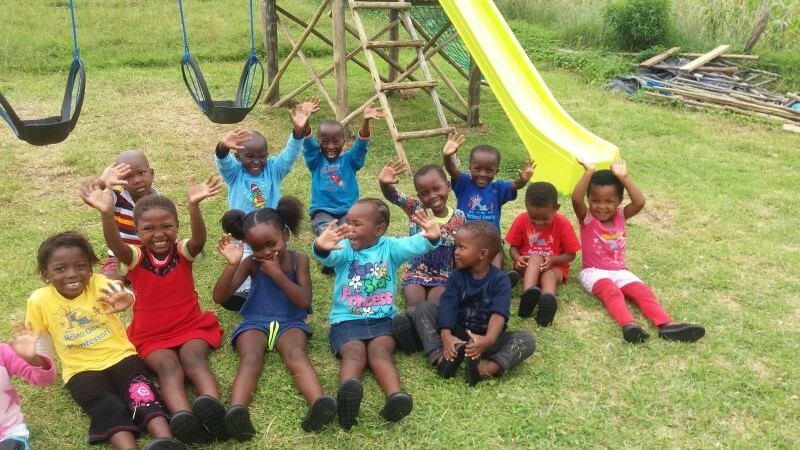 JAM South Africa kindly donated a pair of TOMS shoes to each child. The children wear their TOMS regularly, so thank you very much for this useful donation. Thank you also to JAM for the porridge which you provide for the children daily – we really appreciate your support. Among our visitors to the school recently was Lee from Australia. When he arrived at Ncinci One’s Montessori, he had his drone (‘mosquito’ as the children called it) with him. He kindly made a short movie of the school and our area. Please click on https://www.youtube.com/watch?v=x4rAatp9OMA&feature=share to enjoy the views. Our term is ending on the highest high – thank you to everyone who is supporting Ncinci One’s Montessori – we could not do this without you! Happy holidays and a blessed Easter! Well done everyone, especially Dawn for making this all happen. Its a beautiful sight.